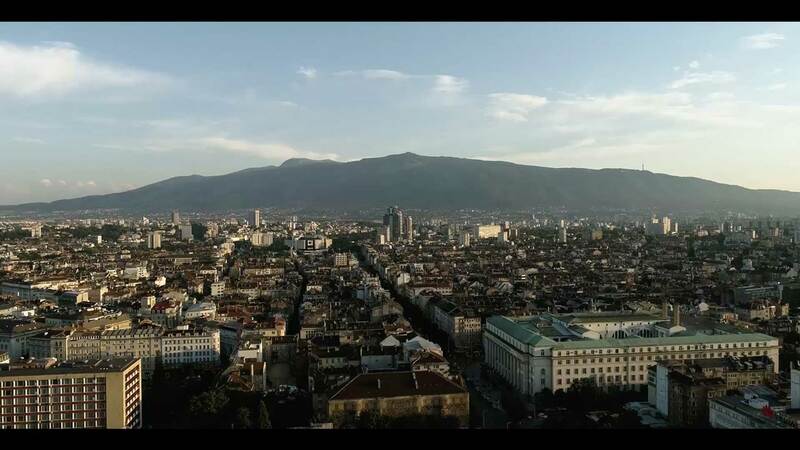 The Bulgarian Ministry of Tourism goes digital thanks to Evrotrust! The Bulgarian solution for remote e-identification and qualified trust services from a smart device was presented before the EU Commission. 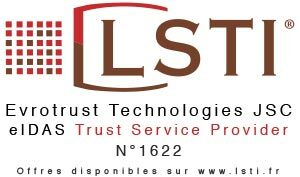 An update of the Policies, Practices and Tariffs for Qualified Certification Services of Evrotrust Technologies AD. The electronic signing of the documents is done via a mobile application developed by Evrotrust Technologies JSCo.  The remote e-identification of Evrotrust has been officially recognized as a compliant anti-money laundering method by a new Directive. Evrotrust said “No more paper!” on the day of the official start of its business at an ultimate digitally supported party in Quadrant 500 in Sofia. Today Evortrust was officially handed over the certificates for qualified trust service provider meeting all statutory requirements.